The Manchester Storm are once again thrilled to announce Go Goodwins Coaches & Busses as our title sponsor for the 2018/19 Elite Ice Hockey League season! 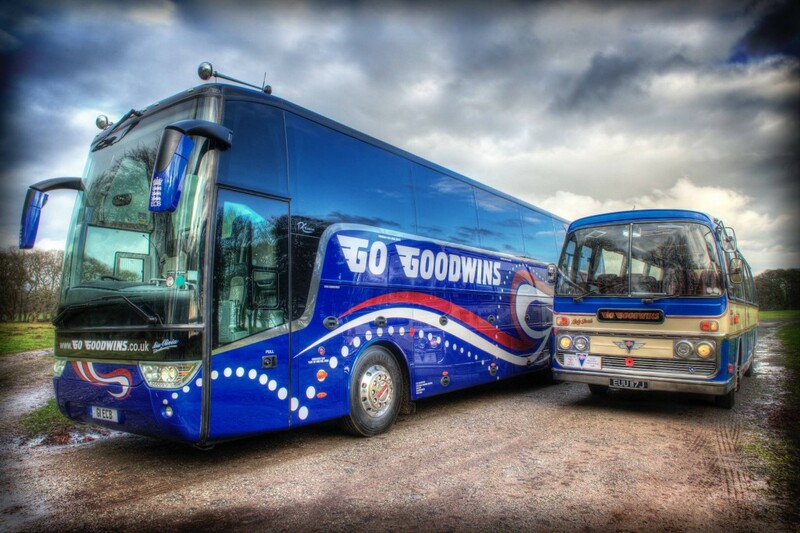 Go Goodwins are the leading company for high performance vintage and modern coaches, whilst their bus services provide the North West with leading high performance modern, wheelchair accessible, school and private busses. Go Goodwins was founded in 1976 by Alan Goodwin as a coach charter business. 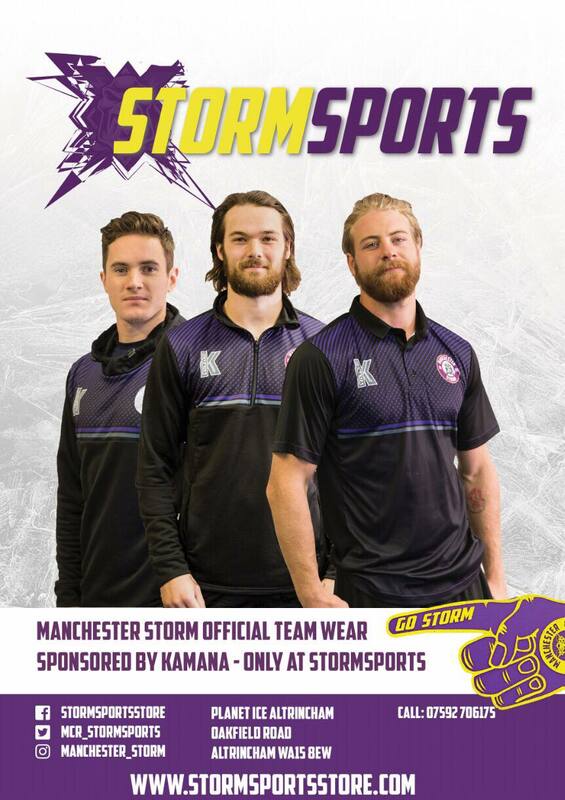 It progressively grew and has operated contracts for sporting organisations such as Manchester United Football Club and the England & Wales Cricket Board, as well as the original Manchester Storm. 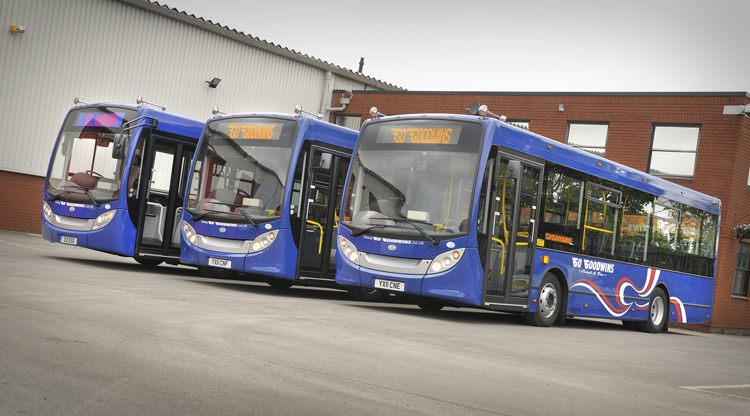 Go Goodwins busses can be seen all around Greater Manchester, and since forming in 2010, have become an integral part of the Greater Manchester public transport network. Go Goodwins supply coach hire and coach tours services for schools and education, groups parties, sports teams, governing bodies, business use and celebrities. Their fleet of coaches range from Private coach and mini-bus hire up to full luxury Hospitality coaches which include many additional extras and configurations. For more information about Go Goodwins, please click HERE.